People in their hectic life, feel so aggregated and burnt out while having a heavy daily schedule and they must realize to have higher levels of energy in their bodies. They only think the energy drinks can make them feel relaxed and they can finish the whole day with good deeds. They do not feel the need of eating some food or any other thing but having an energy drink must be the first choice. It feels them great along with the busy matters but there is some negative point of views about energy drinks. Here some pros will show you that how energy drinks is beneficial for you. 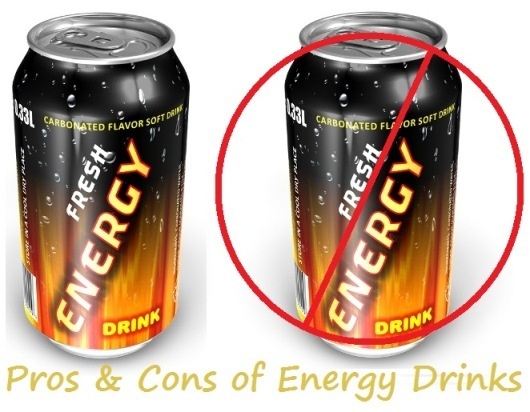 It depends on the quantity of energy drinks you have taken so the amount of energy in your body will be raised according the caffeine content present in these drinks. It will help you boost up your energy levels to the highest peak. Energy drinks are proven to be very best for the athletes because it helps in maximizing one’s workout more times better than before. One will be able to do training for a long period of time. 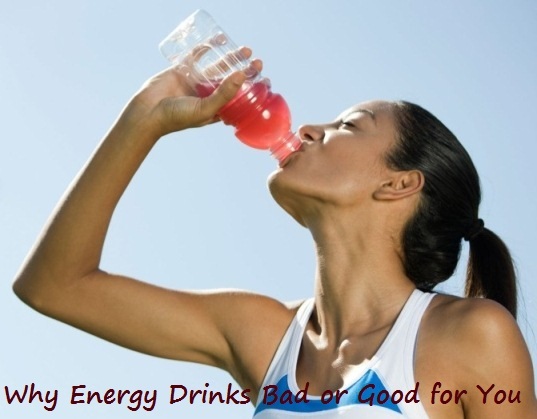 A few of the gulps of energy drinks can make you feel comfortable and energized and your body is like become reloaded. It is thought to be a perfect drink while feeling tired or exhausted. Some of the side effects are also seen while going through the experience by drinking energy drinks. Because energy drinks contain sugars and sweeteners that’s why they can lead to weight gain as quick as you drink it more. There are higher amount of calories found in energy drinks. People who are habitual of drinking this are at high risk of suffering from the cardiovascular problems like high blood pressure and irregular and rapid heartbeat and at times, when it becomes severe so it results in heart failure. There are some side effects of taking energy drinks such as nervousness, anxiety, irritability and fears and people go through the bad experience of decreasing working ability. Remember that you should take energy drinks in a required amount only and before that you should keep these things in your mind. Avoid things that are the responsible to destroy your health.